A spacious gym was added to MIU athletic facilities. 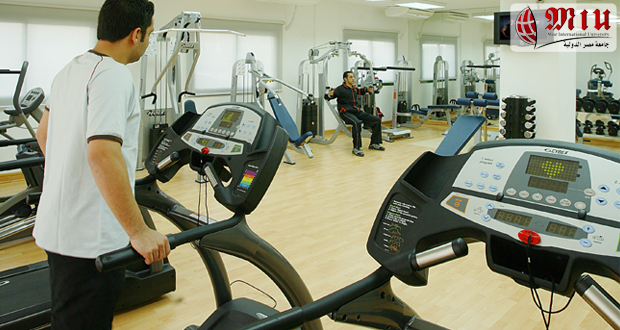 The gym features state-of-the-art aerobic and strength training equipment. Personal trainers are available at all times. The Fitness Center also offers kickboxing and aerobic classes to students.